We are delighted to offer this 3 bedroom independent villa for sale in Samara, Arabian Ranches. - Built Up Area: 3,026 sq ft.
- Plot Area: 4,000 sq ft. The Ground Floor has Maid's Room, Living Room and Kitchen. Upstairs you have the Master bedroom with the balcony and 2 more bedrooms sharing one bathroom. Samara is the perfect addition to Arabian Ranches 2. It is close to the main community entrance and a home of elegantly-designed one, two, three, four and five BR villas. 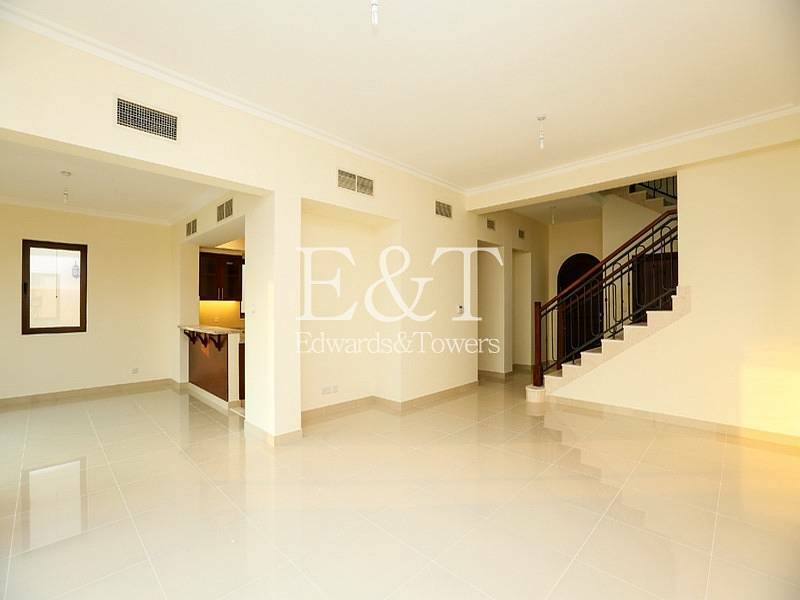 E & T Real Estate has been trading since 2004 and has become one of the most successful real estate agencies in the UAE. 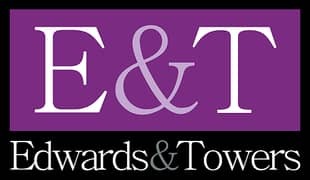 Our services include Residential Sales and Leasing, Commercial Sales and Leasing, Property Management, and RICS Valuations.